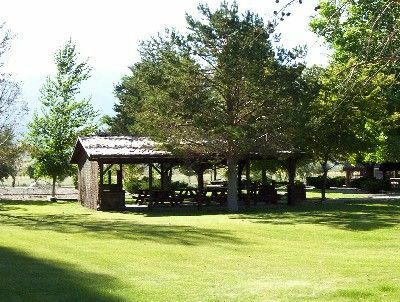 Humboldt River Ranch Association (HRRA) is a private ranch community located 22 miles east of Lovelock NV, nestled in the foothills just off Interstate 80. HRRA properties share the view of some of the most spectacular scenery in the West. Nevada contains a rare variety of landscapes and climate zones: pine-covered, snow-capped mountains; flourishing green valleys; deserts and beautiful rivers, lakes and reservoirs. Rye Patch Reservoir is located across I-80 and is just minutes away from the HRRA home sites. Average lot sizes are 1 ½, 2 ½, 5 & 10 acres. When you own property within the Association, you are a member of the Association. HRRA’s Covenants, Conditions and Restrictions help make the community one that is enjoyed by all. 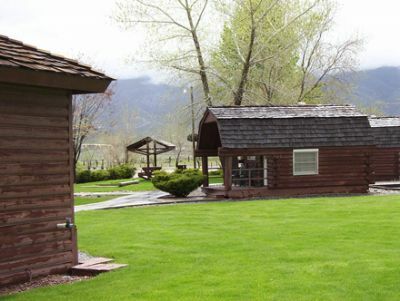 Members and their guests have the exclusive use of the resort area which consists of 14 sleeper cabins, BBQ pavilion, 4 RV sites 3 tent sites in the upper area, comfort/shower station. The lodge has the common cooking facilities, pool table; children's play area and television room. 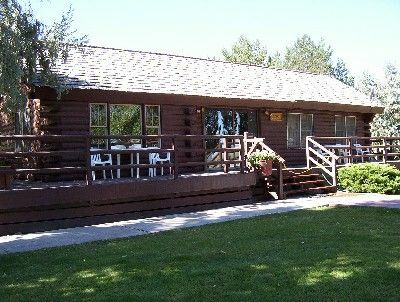 Members also have the use of the campground facilities which border the Humboldt River. Contact Humboldt River Ranch Lot 210 Specialist Today!